Hand Rehab Associates is an independent, therapist-owned practice. 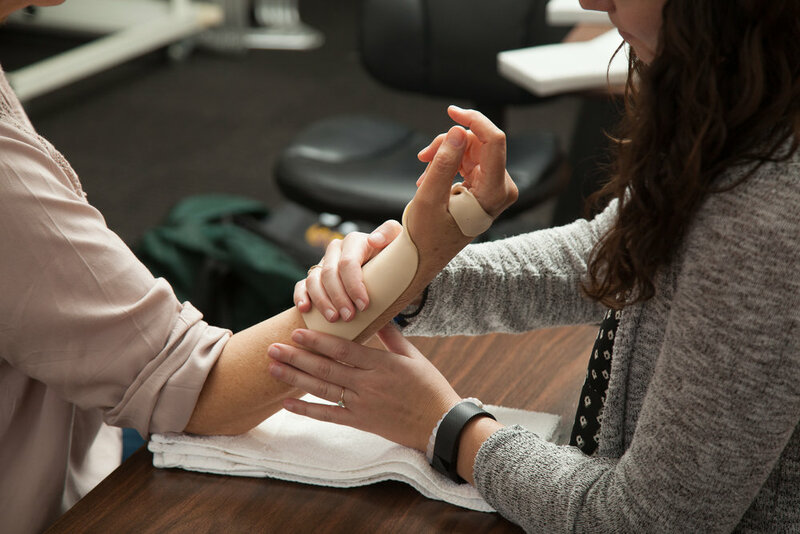 Our specialized staff are Physical or Occupational therapists with advanced certification in hand therapy and ergonomics. We provide the highest quality rehabilitation services for all types of hand and upper extremity injuries.